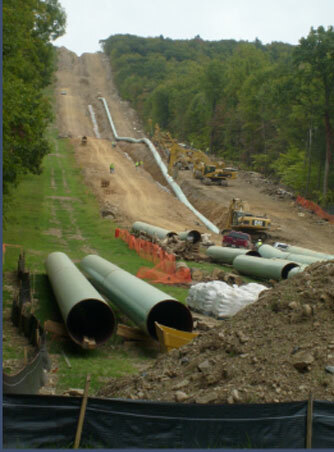 Containment and remediation are important parts of any pipeline project. 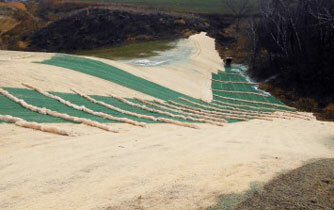 Cross Country provides you with a wide range of erosion control and containment products to meet most every need. We stock Curlex brand blankets and logs, straw blankets and bails, silt fence and wattles. at 303-361-6797 to discuss your needs.